Join us for this member-led webinar to learn how to Maximize Your Membership by achieving your CRFP designation. Learn about what it means to be a Certified Restaurant Facilities Professional, our online CRFP Prep Course, and our CRFP Exam. Join your fellow RFMA members to learn how to acheive your CRFP designation in our Maximize Your Membership Webinar! Maximize Your Membership by achieving your CRFP designation. Learn about what it means to be a Certified Restaurant Facilities Professional, our online CRFP Prep Course, and our CRFP Exam. 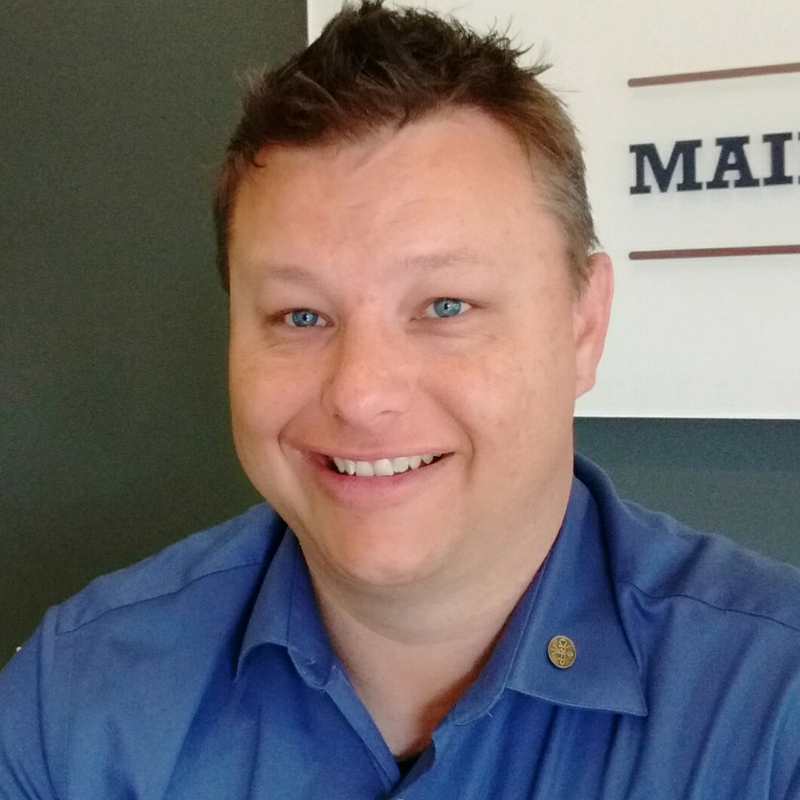 Shawn McQuade, CRFP, is a Regional Facilities Manager for Red Robin Gourmet Burgers and is responsible for the Southeast Division. He has been a RFMA member since 2014. After attending RFMA 2015, he knew that RFMA was an opportunity for him to expand his knowledge on Facility Management and wanted to be more involved with the Association. McQuade has contributed an article to Facilitator Magazine and served on the Member Engagement Committee for two years. He achieved his CRFP designation in January of 2016 and attributes his success to achieving his CRFP to excellent mentors and the online learning modules. McQuade highly recommends to his peers to achieve their CRFP designation because it provides additional credibility and lets people know that you are knowledgeable about restaurant facility management.